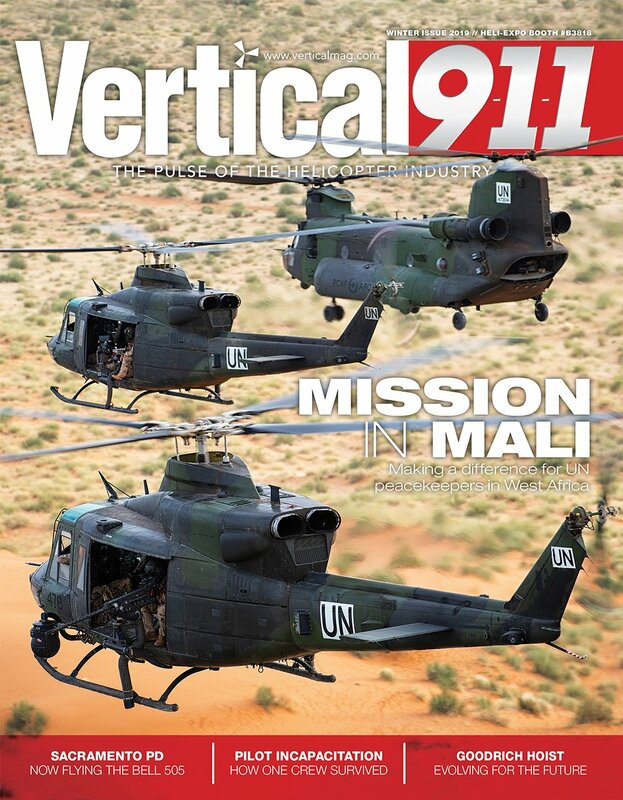 Bell Helicopter made a couple of eye-catching announcements during Helitech International 2014 that indicate just how seriously it is taking the European market — and the success that the company’s renewed focus in the region is already beginning to bring. 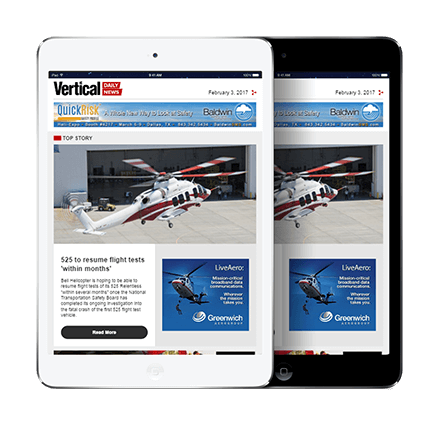 John Garrison, the company’s president and CEO, sat down with Vertical at the show to talk about the announcements — a collaboration with TRU Simulation + Training (a fellow Textron company) to create the first Bell training center in Europe, and the deliveries of the continent’s first Bell 429 wheeled landing gear (WLG) and the U.K.’s first emergency medical services (EMS) Bell 429 — as well as the company’s general strategic direction. 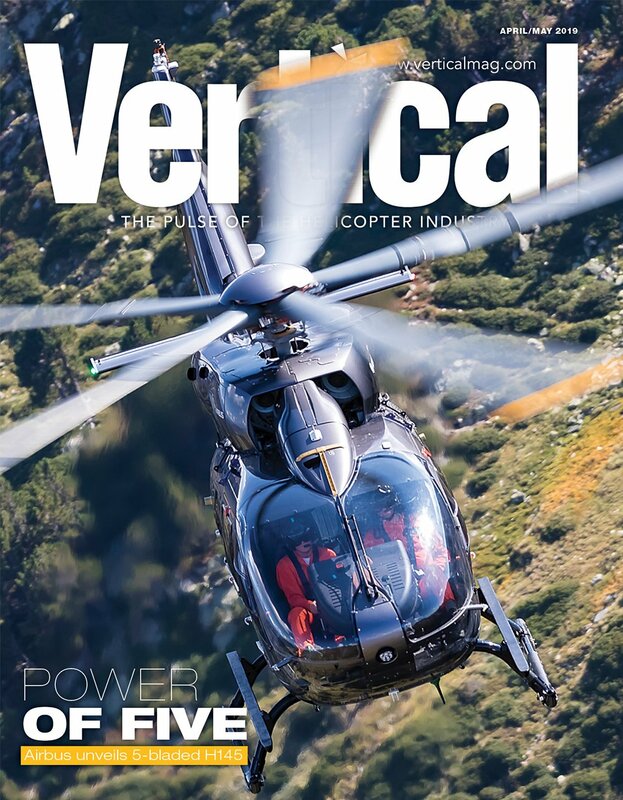 He also revealed the latest progress on three new product developments — in the form of the “super-medium” 525 Relentless, the five-seat 505 Jet Ranger X, and the company’s latest military innovation, the tilt-rotor V-280 Valor. 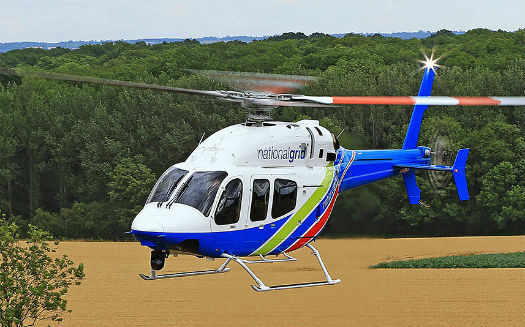 While Europe has not been a growth market for the industry as a whole over the last couple of years, Garrison said Bell’s sales in the region have grown significantly, largely fueled by interest in its twin-engine 429 and the single-engine 407GX. Two years ago, the company had two 429s and four 407GXs in Europe; today, it has 47 429s and 19 407GXs. To facilitate the company’s growth in the region, Bell has tripled its European sales force and upgraded its facilities. At the 2014 Farnborough International Airshow, Bell announced new investment at its facility in Prague, Czech Republic, which will become its customization, delivery, and aftermarket service center for the region. The investment aims to increase Bell’s competitiveness in Europe, and in particular Eastern Europe, where the company sees great potential. At Helitech, Bell took the opportunity to celebrate the 40th anniversary of its Amsterdam supply center, while the new partnership with fellow Textron company TRU Simulation + Training will see it establish a footprint in Spain with the continent’s first Bell training center — which will contain the world’s first Bell 429 full flight simulator. The training center will be located within Textron Aviation’s existing service facility in Valencia, and Garrison cited the development as an example of how Textron companies were increasingly looking to leverage each other’s capabilities — as well as providing the growing European 429 customer base with a more convenient destination to complete their training. On the commercial side, Bell is making swift progress with the 525 and 505, with the former aiming for first flight in the first quarter of 2015, and the latter by the end of this year. Meanwhile, Bell’s latest military innovation, the V-280 Valor, scored a major win when the U.S. Army down-selected the “third-generation” tilt-rotor concept in its Joint Multi-Role Technology Demonstrator program, a precursor to Future Vertical Lift. The tilt-rotor V-280 is moving from the preliminary design into the detailed design phase of the program, with a full-scale mockup of the aircraft proving popular on display at the Association of the United States Army (AUSA) Annual Meeting and Expo this week in Washington, D.C. 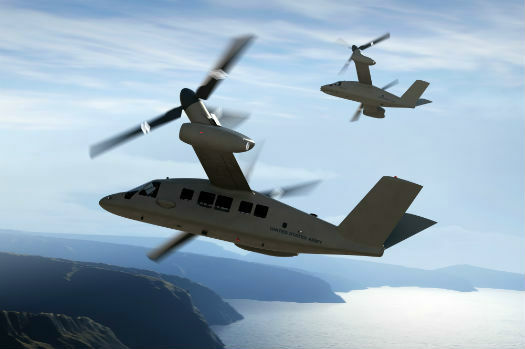 When asked if Bell was considering developing a civilian version of the tilt-rotor, Garrison pointed out that Bell was still working with AgustaWestland on its AW609 tiltrotor through engineering and manufacturing services contracts, but that the V-280 certainly had civilian potential. Bell CEO John Garrison said the V-280 will be a viable prospect in both military and commercial markets. Discussing Bell’s global strategic priorities, Garrison made it plain that Bell’s immediate focus remains on supporting its customers as they execute their day-to-day missions (as reflected in the company’s tagline, “One Bell on a mission”). “I’m a vision guy, yes, but I’m more of a mission guy,” he said, expressing admiration for the “amazing things” that customers do with Bell aircraft day in and day out. That tactical focus notwithstanding, Garrison identified four strategic priorities that are guiding Bell as it navigates today’s competitive global environment. Chief among them is growing Bell’s “balanced business” — the mix of commercial and military product sales, and customer service and support, which has helped Bell weather the global financial crisis and government sequestration. “There are going to be ebbs and flows,” said Garrison, emphasizing the continued importance of diversification to Bell’s success. While military sales were carrying the company four years ago, today — as V-22 production ramps down and government spending dries up — commercial sales are becoming increasingly significant. No wonder, then, that Bell is working hard to get the 525 and 505 in the air, as both aircraft represent key potential revenue streams for the company in the near term. Meanwhile, Bell’s investment in the V-280 will help guarantee its long-term competitiveness by giving it a shot at Future Vertical Lift, the U.S. Army program that could someday yield contracts for as many as 4,000 next-generation vertical-lift aircraft. Bell hasn’t forgotten about the third pillar of its balanced business: customer service and support. And Europe isn’t the only market where it’s increasing its presence; the company has also been making significant investments in the Asia Pacific region. 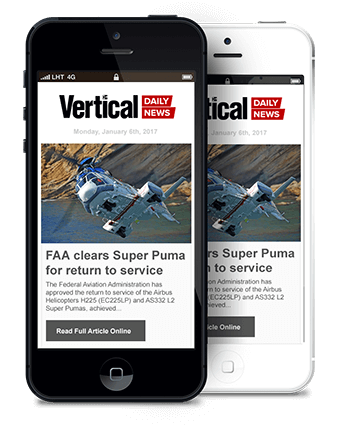 “If we want to be a global company like we were in the past, we have to compete in every part of the world,” Garrison said.